Scopes, binoculars, cameras, night vision, thermal, and spotting scopes. 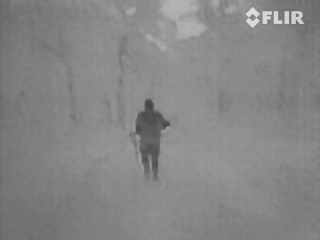 The FLIR Scout TK is the most affordable thermal monocular in the Scout product line. Thermal vision has become more affordable in recent years and every outdoorsman should carry one. Thermal is one area where you get what you pay and the FLIR Scout TK, with an MSRP of $599, is a competitor to the Seek Reveal XR and the Leupold LTO. It can detect a man-sized target at about 100 yards. Someone needing a long-distance camera must step up to the Scout II or Scout III and pay a premium price. Trijicon’s recent acquisition of IR Defense is an interesting development coming on the heels of FLIR purchasing Armasight last summer. We have field experience with night vision / thermal products from all of these companies and they are all amazing. 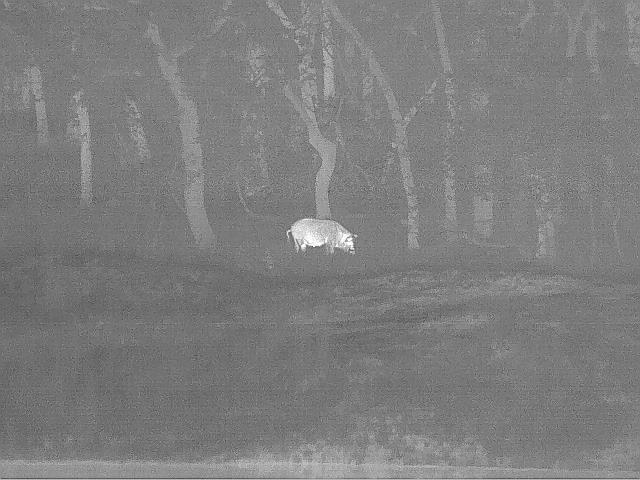 To be able to spot a wild hog 200 yards away in total darkness is very cool. Trijicon recently launched their new Trijicon Electro Optics website to promote the new line of IR Defense based thermal scopes. We should have two in for testing in the next couple of weeks. Can’t wait to take them hog hunting! Armasight makes some of the best thermal rifle scopes available. These are high-end units – professional grade. 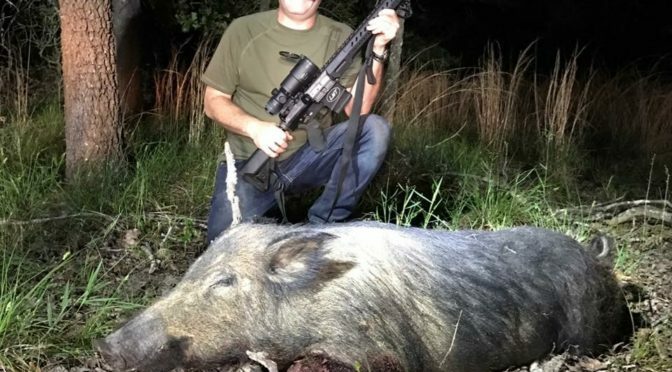 The Armasight Zeus Pro is simply a superior solution for hog hunting. 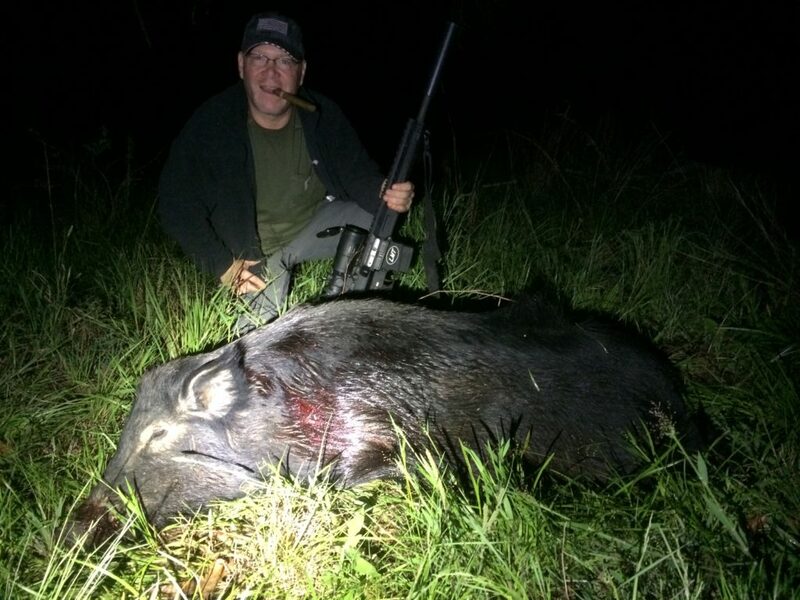 I have taken the Armasight Zeus Pro hog hunting at night but did not have the DVR available to record the video. As you know, deer hunting past twilight is a criminal offense. 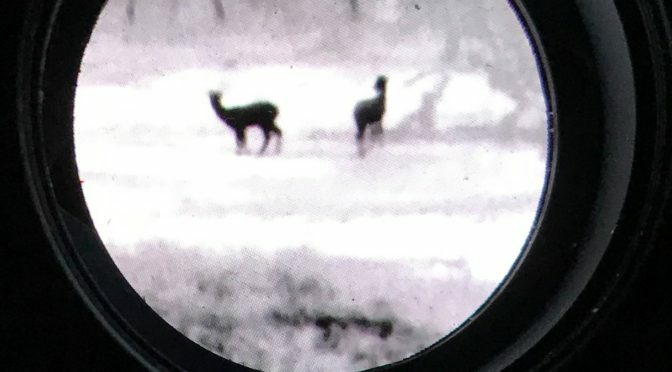 The video taken here is intended to demonstrate the capabilities of the thermal scope – we were not deer hunting at night! 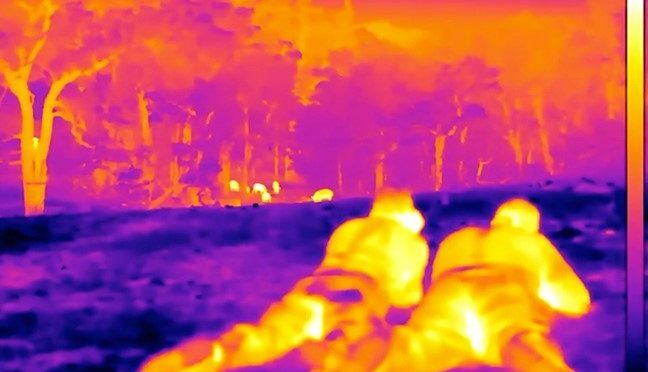 Thermal is different from traditional night vision devices in that the subjects really jump out at you. On one occasion, we had both a Gen 3 NVD and a thermal out one night hog hunting. We had spread corn down a long road, parked up on a rise, and were waiting on the pigs to arrive. Scanning down the road with the NVD, I didn’t notice anything moving. 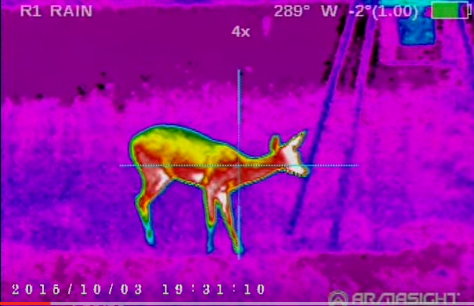 I then picked up the thermal and wow – a doe was standing about 60 yards away! Because she wasn’t moving I did not notice her with NVD. However, with the thermal she just popped! Coker Tactical is our preferred supplier of thermal imaging and they are an authorized Armasight dealer. 1) Do you really need high resolution…enough so that you can tell the difference between a small pig and a raccoon, or a huge hog and a calf, at 100 or even 150 yards? 2) Do you need a variable gain feature? Will you be entering widely varied light fields? I.e, will you go quickly from the pitch blackness of the woods to the lights of a street or house? 3) Will you need magnification?. 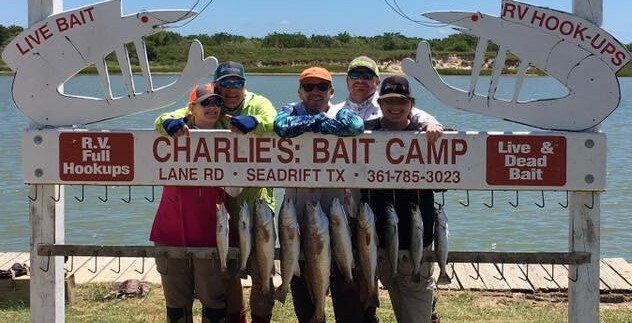 Will you need a reticle in the optic, or just a viewing device? Do you have experience with lasers? Are you familiar with infrared technology? 1) If you need fine resolution, enough to tell the difference between small animals at ranges of around 100 yards, you need Gen III. 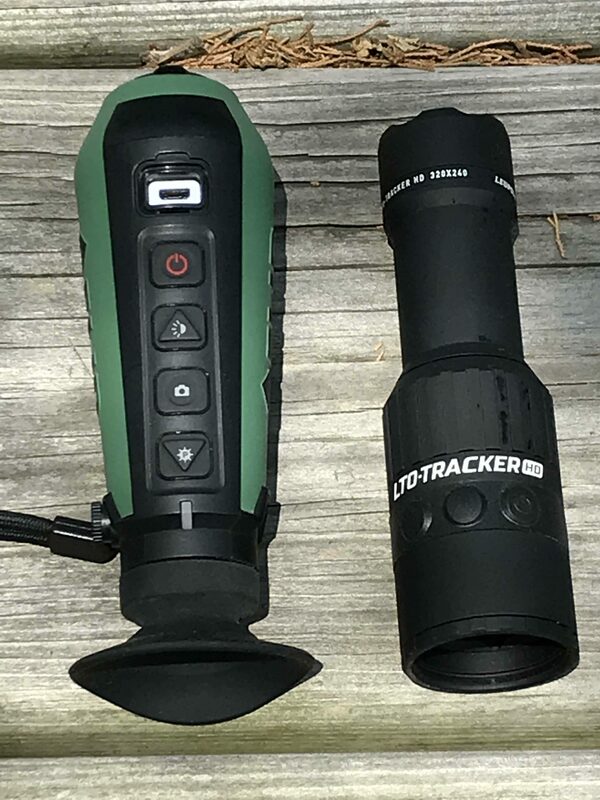 If you are going to be looking around your yard, or walking around your deer lease, simply navigating in the dark, then Gen II will work fine. However, be aware that in very dark conditions, even Gen III usually also requires that you use some sort of IR illumination. The bottom line? If you can even remotely afford it, get the Gen III. 2) Variable gain is my favorite feature of the PVS-14. I lament the fact that my D-740 does not have it, and that cost me $4300 However, my D-740 is “auto-gated.” This means that when I suddenly enter a high light field, the tube cuts the receiving intensity by a sufficient amount to protect from damage to the reflector plate. This also means that you can zero the night optic at daytime without damaging the tube. The newer Gen III ITT Pinnacle model PVS-14’s are all autogated, and have a single battery. They are fantastic units, and can be purchased from Victor Dicasola at Tactical Night Vision company. I would not now buy a new PVS-14 if it were not autogated. Again, the bottom line is that Gen III is the top of the line in performance and if you can find a way to afford it, that is the way to go. 3) A D- 740 is a dedicated 4x or 6x (the D-760) night scope and has a reticle built in. You really cannot effectively move if from gun to gun, because no QD mounts are being made yet. You simply switch it on, and use it like a traditional scope. You can also get a Gen II SHP D-740, and this might be a good option for some of you. A PVS-14 is a monocular. The D-300 is a less expensive monocular. The MUM is a monocular of high quality with no variable gain feature. There is no reticle in a monocular. There is no magnification. You will also need to buy the 3X magnifier separately. This means that you still need a sighting device to use it for a weapon. Take your pick. You can add the Aimpoint or Eotech NV compatibles for an extra $4-500. You can also go crazy with PEQ’s, and other such laser devices in the $1000-2000 range. Some of these setups require that you also buy a monolithic rail handguard so that you can move everything forward sufficient to get the NVD behind the sight. Again, if you buy a D-740, you simply strap it on the gun, zero and kill, kill kill. IR illuminator. Do I need one? If you hunt at night as much as I do….YES. About %70 of your hunts will be with extreme low light. Either a waning moon phase, or cloudy nights. If there is no moon, and low ceiling, no NVD performs very well, without some sort of IR illumination. MY D-740 is amazing in these conditions all things considered, but I still have to use the Torch IR (basically an IR LED flashlight). A Gen II with no IR illumination renders you blind on at least 50% of the nights you will choose to hunt, unless you never go out with anything other than full moon and clear skies…..yeah right. a Gen III with an IR illuminator gives you near impunity from dark conditions. 1) if you put a NV compatible Aimpoint or Eotech on your rifles, and sight them in in the daytime….as long as you put them far enough forward,….you can now use the Eo in the daylight, then simply strap the PVS-14 on the gun behind it once the sun goes down and you don’t have to re-zero anything. 2) there is a UNI-mount which will adapt a PVS-14 to a dayscope / glass optic. 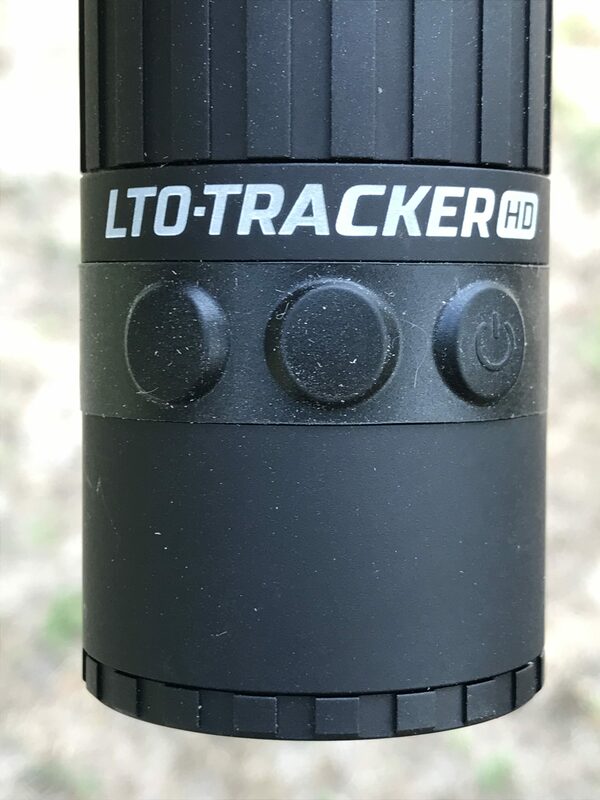 This can work pretty well in certain circumstances, such as, when you don’t want to use an AP or Eo on a rifle for its daytime use, or, when you have high light (full moon) and you can get away with using high magnification. 2) Newer designs like the PVS-22 are generally restricted to LE sales right now, and are almost impossible to get. Cost is around $8000 if you get lucky, $10,000 if you buy retail. 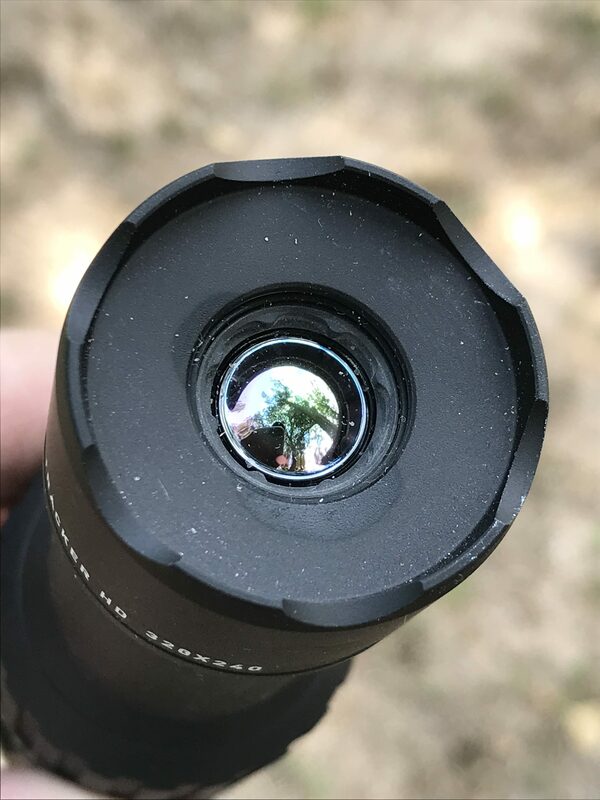 Yes, they are incredible and even beat the D-740 and PVS-14, but they are mounted in front of the optic so you don’t lose resolution and light transmission the way you do when the NVD has to be viewed through the glass of another optic… usually one that is not designed to “gather” light. I hope this helps. Please feel free to email with specific questions, or book a hog hunt, and I will take you out and let you use my devices and my guns to kill a few pigs. Then you can decide what to buy. For the purchase of new units: I highly recommend Victor from TNVC. He is a consummate professional and my dealings with him have been a pleasure. He has outfitted my operation with the best equipment money can buy. For those inquiring about used / surplus/ refurb units, I can recommend Amerisurp, and American Electro Optics, Inc.